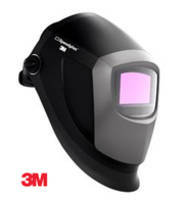 3M Speedglas 9002NC Welding Helmet comes with auto darkening technology. 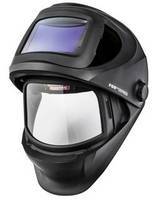 Featuring sleek design to work in tight spaces, 3M™ Speedglas™ 9002NC Welding Helmet is lighter and brighter. 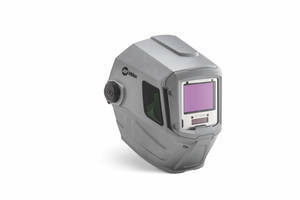 Designed with improved optics for controlling weld puddles, product comes with exhaust vents and ergonomically designed suspension. 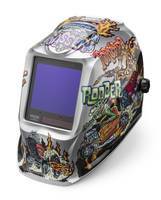 Featuring pivot-style headgear, VIKING™ 3350 Series Welding Helmet comes with 4C technology which reduces eye strain. 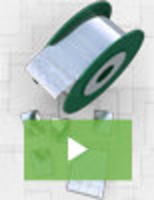 Minimizing green coloring in both active state and inactive states of the helmet’s view screen, product is used in welding processes in SMAW, MIG and TIG, general fabrication, power generation, shipbuilding, structural, offshore and pipeline. 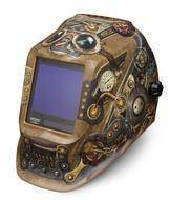 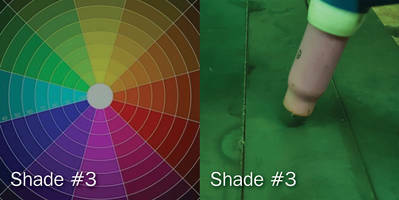 Welding Helmet minimizes traditional green coloring.